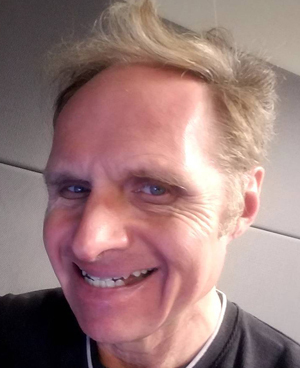 Black Diamond Broadcasting has announced the hiring of Guy Dark to a newly-created position as Assistant Program Director and Morning Co-Host for its WGFN/WCHY (Traverse City) classic rock simulcast. Dark will be joining current morning show host Steve “Omelette” Nornandin, following the Christmas holidays. Dark was at WWWX in Appleton-Oshkosh, Wisconsin for 17 years and most recently doing weekends at WLUM-FM (Milwaukee). He has also had previous programming spots in Reno, Nevada and Fargo, North Dakota.